From the time I was in high school, I have loved creative job titles. In fact, while I was drawing floor plans for home builders in our area (at 17 years old), I called myself a Custom Residential Designer. (Apparently, calling yourself an architect without the degree or license is illegal!) But, I digress. Apple uses “Genius.” Quicken Loans has a “VP of Misc. Stuff.” Matrix Group calls its CEO the “Chief Troublemaker.” Our guest today, Holly Worton, has a pretty cool title too…and a fun “worst interview ever” to go with it. Holly Worton is a “business mindset alchemist,” helping women entrepreneurs discover what their big business vision looks like and how it fits into their ideal lifestyle. Holly is also an author, speaker, blogger and host of “The Business Mindset” podcast. 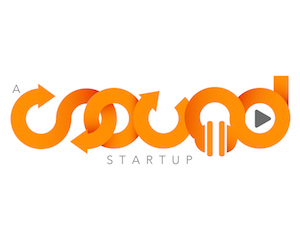 0:18 – Holly’s title is so freaking cool…and so is her job. 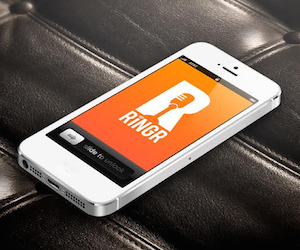 6:40 – Be sure to check out RINGR. It’s how Tim and Holly connected and recorded the show. 7:19 – Learn how to prevent interviews like Holly’s from happening to you in the future. 9:28 – Who would Holly’s dream interview be with? 10:49 – An encouragement from a friend when she was just 20 years old changed Holly’s life forever. 13:31 – Learn more about Holly’s books, podcasts, blogs and more at her website.